This event was available from Friday, December 7, 2018 12:00 AM until the event start date. 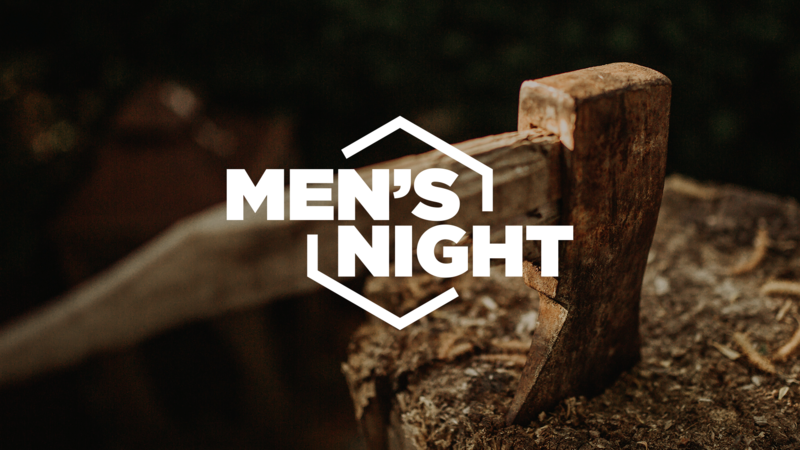 Join us for a night of brotherhood, as together we fight for our culture, our relationships, and our calling. Break out your black and white flannels, lace up your boots, put on a warm beanie and get ready to throw some axes, punch some heavy bags, and indulge in some hearty Canadian food. Life is not meant to be lived alone. Connection is key to being able to fight with strength and endurance. It’s time to come together so we can tackle and face the battles that we encounter every day. As men, we will fight for our families, our marriages and our friends. We will lead in our homes and communities. And we WILL become who God is calling us to be. Almost a decade ago the world got to know Justin Wren through his successful mixed martial arts career in the UFC – from starring in the Spike reality show “The Ultimate Fighter,” to becoming a dominating force in the heavyweight division, to his MMA record of 15-2. Today, the world knows this 6-foot-3-inch, 265-pound fighter for the size of his heart. Following a six-year struggle with addiction and depression in his early career, Justin stepped away from MMA to seek out purpose and passion for his life. What he found was a forgotten tribe of Mbuti Pygmies deep in the jungles of the Congo, beaten down by economic enslavement, disease, and hopelessness. Through his Fight for the Forgotten initiative, 1,500 members of this formerly enslaved people group are now free and flourishing on 3,000 acres of their own land with access to clean water and their own farms.